France, Spain, Portugal, Morocco, Italy, Denmark, Germany, The Netherlands, Belgium and an all new Mediterranean chapter. Half of The Stormrider Guide Europe – the most detailed and comprehensive surf guide to The European Continent ever produced. Completely revised and updated and now in its 4th edition, this best- selling Stormrider Guide just gets bigger and better. 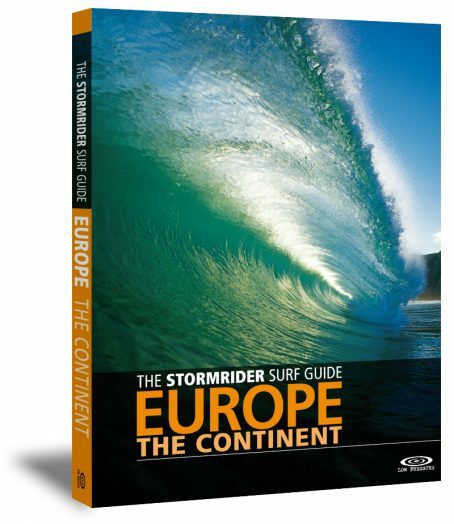 Often referred to as The Surfer’s Bible, The Stormrider Guide Europe is the most tried and trusted guide book available and an indispensable companion on any European surfari. 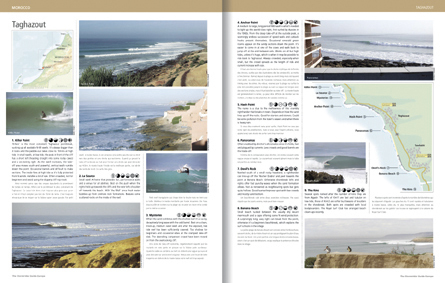 – Definitive, in-depth analysis of The Surf, The Ocean Environment and Surf Culture, compiled by the most knowledgeable European surfers. 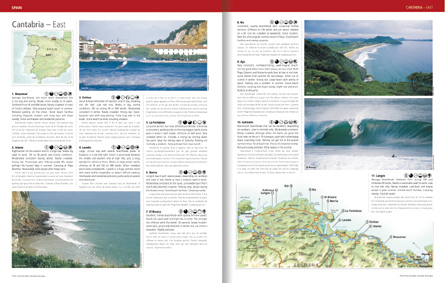 – Concise break reports describe the waves and the surrounding environment, combined with the unique Stormrider symbols, depicting wave height range, swell window, bathymetry, wave type, optimum tide and wind. 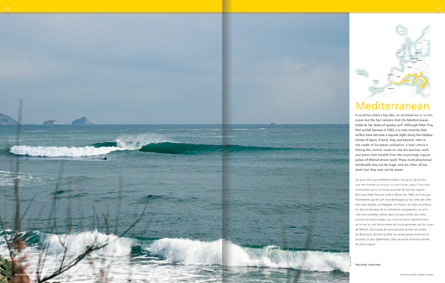 – A visual feast of the most awesome European surf shots ever assembled, taken by the best international and local surf photographers. 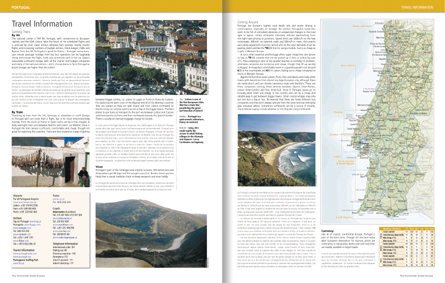 – Detailed relief maps accurately plot the surf breaks along the entire continental coastline and reliable, up-to-date route planner maps help navigate the ultimate Euro road-trip.